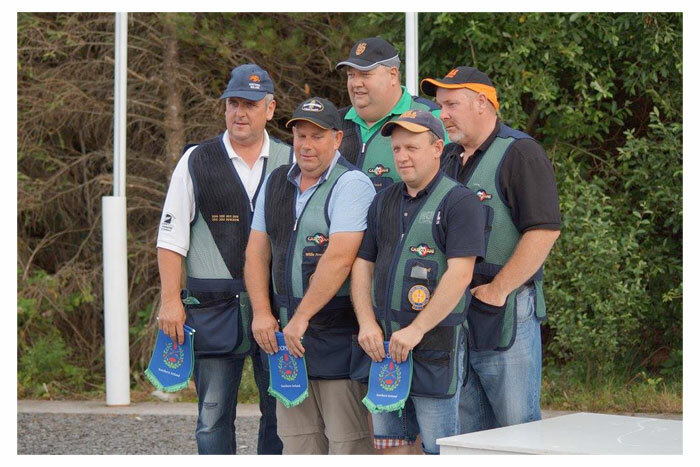 The World DTL Championships were held at Esker Shooting Ground in Ireland this year, on the 22-24th July. Countries from all over the world competed for individual and team awards. Congratulations to Ian Mullarkey who went home with Bronze in AA. Emma Holden also took Bronze in the Ladies, plus the Northern Ireland Team consisting of Darren Bell, Ronald Sloan, Willie Armstrong and Nick McKeown won Gold in the team event. There was also Emma Holden & Leanne Powell, Ladies Team Runners-Up. Also Maurice Beedan, Veterans Team Runner-Up, Dave Hinchliffe, Super-Veterans Team Gold and Bernadette Quinn winning Ladies Team Bronze. Excellent shooting!! Fantastic shooting and Well Done to you all.